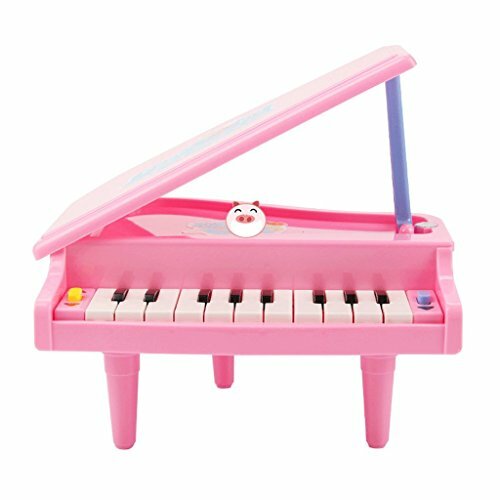  If your child wants to get creative, music mode lets them play the piano like a regular keyboard. There are different instruments to choose from, encouraging kids to explore different sound combinations. The keyboard can also help little ones refine their motor skills as they practice pressing individual keys. It's time your little superstar had an instrument as talented as they are.